In 2018, instead of handbags or shoes, it's dresses that are reaching cult status and selling out. When it comes to It dresses, many remain impossible to get your hands on—from the green Kitri tea dress to Mango's white ruffle-hem maxi. However, there are some that are just as headline-worthy are still available in more than one size. Keep scrolling to see and shop 2018's It dresses that haven't sold out yet. This leopard-print dress is only £23. This midi has been an influencer favourite, and is now back in stock in pink. 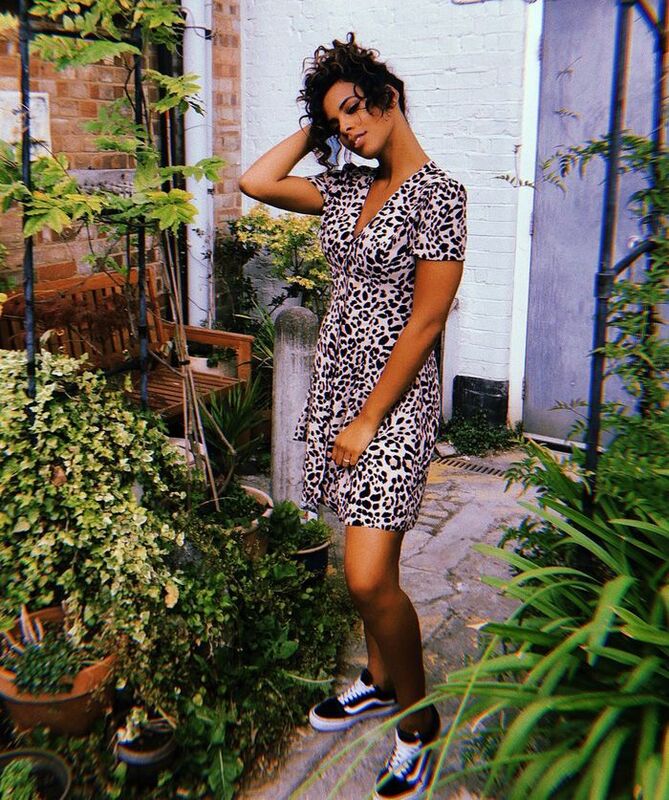 This leopard-print maxi dress is only £38, so it's no surprise that it's been selling out in record speed. Well played, ASOS. We keep spotting Zimmerman's dainty off-the-shoulder dress which has delicate lace inserts all over our Instagram feeds. We love both the lemon and the white. This red printed dress from & Other Stories has been all over my feed, brightening up my daily scroll. 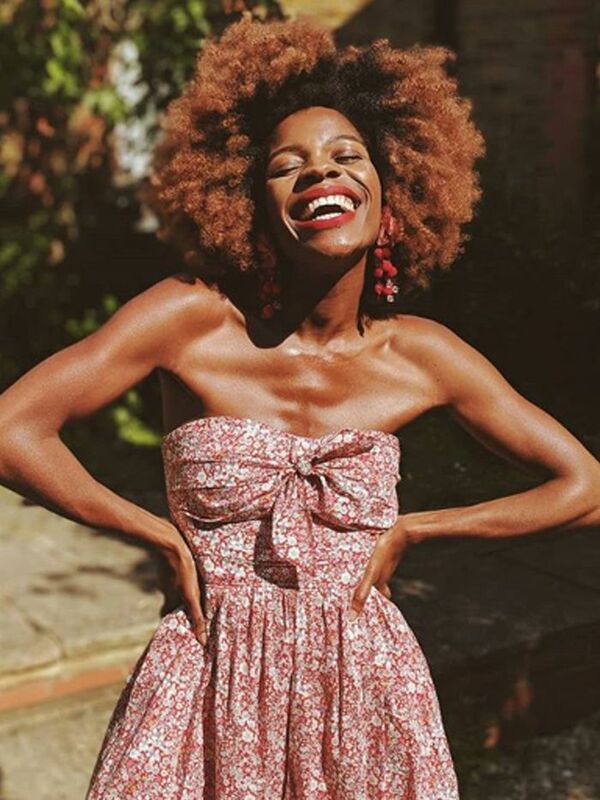 An Instagram favourite, this red floral Ganni dress has fast become a cult-buy, while the print is available on a number of other pieces too, from a shirtdress to a smocked peplum top. Lucy Williams is always quick off the mark when it comes to a dress with sellout potential. This long satin Kitri dress is the perfect summer buy, and luckily you can still bag the navy version. When it comes to dresses, you can't beat Rixo. This starfish-printed midi is really flattering, though you'll need to move fast as there aren't many left. Every time this multi-spot Topshop dress is restocked, it almost instantly sells out. It might not be available, but a similar variation is still in stock for £46. Last summer, we crowned Réalisation's green Violette wrap dress the dress of 2017. Well, this summer, the brand has another printed beauty that's a strong contender for the best dress of 2018: the red floral Julia dress. It's been a regular feature on our Instagram feeds this summer. This perfect little white Warehouse dress has been one of the biggest hits of the summer. It may have sold out already, but you can still get a few sizes in yellow or khaki. Yes, it's that popular—don't hang around.